Designed in the USA, the KandyPens K-Vape 24K is a limited edition dry herb vaporizer with only a production of 500 units. 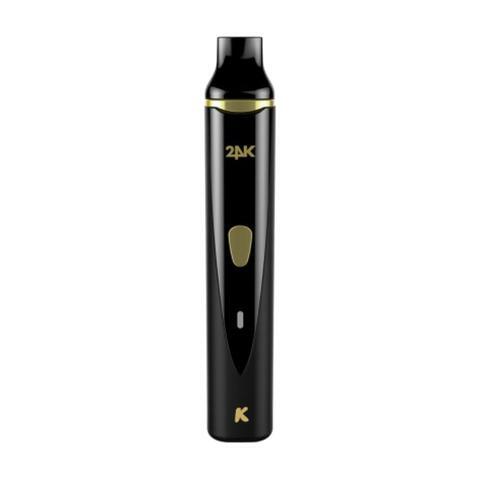 The K-Vape 24K is a true convections style vaporizer known for having zero combustion and the largest stainless steel chamber with .6 gram capacity. 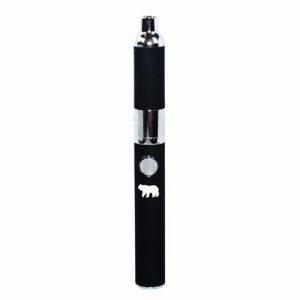 Designed in the USA, the KandyPens K-Vape 24K is a limited edition dry herb vaporizer with only a production of 500 units. The K-Vape 24K is a true convections style vaporizer known for having zero combustion and the largest stainless steel chamber with .6 gram capacity. 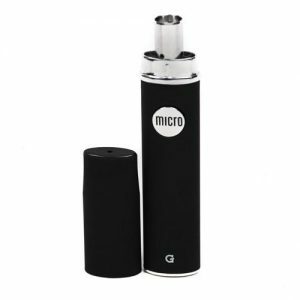 The K-Vape has 3 temperature settings (360F, 380F, 420F) and a 3 minute auto shut off.